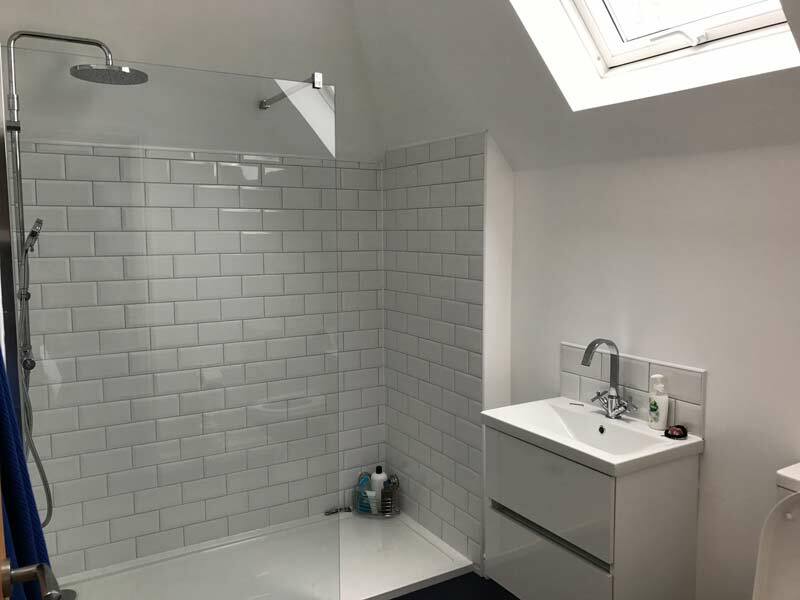 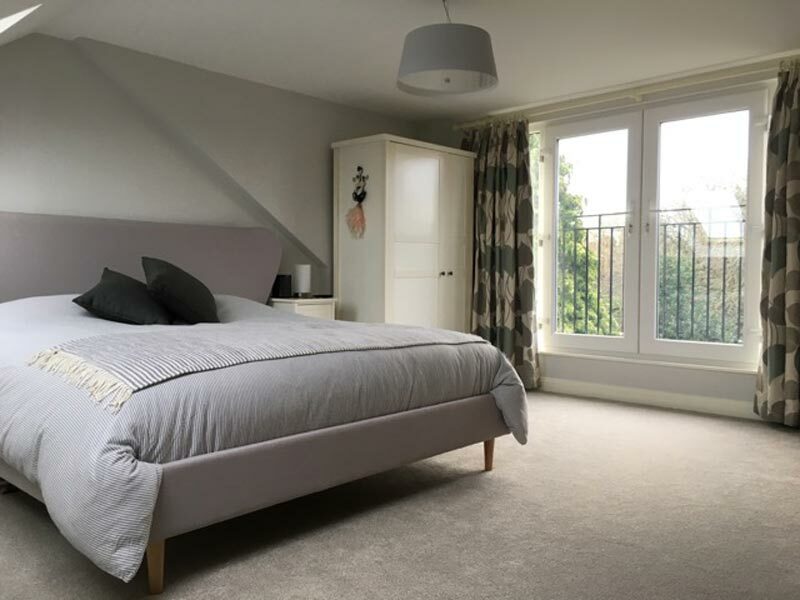 KJC are Loft Conversions specialists Leicester operating throughout the county of Leicestershire including Leicester, Market Harborough, Oadby, Knighton, Stoneygate, Loughborough, Clarendon Park, Wigston, Hinkley and Markfield. 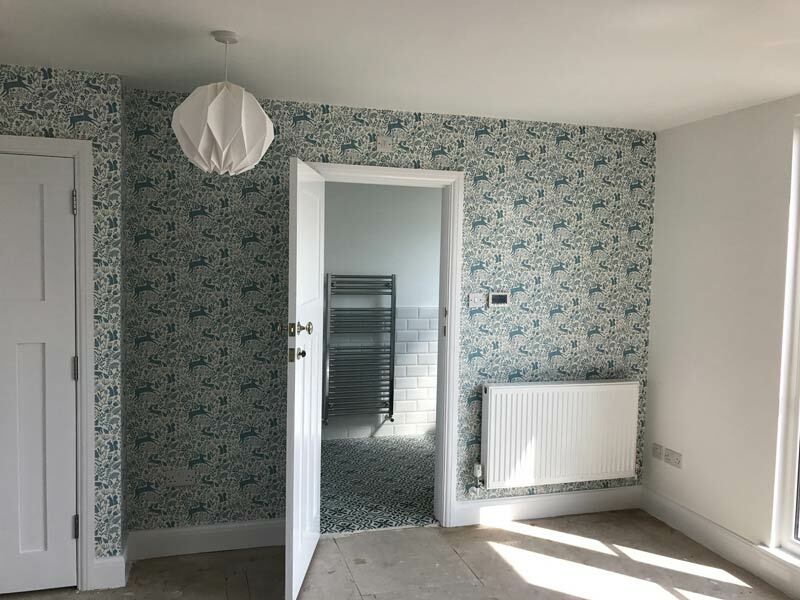 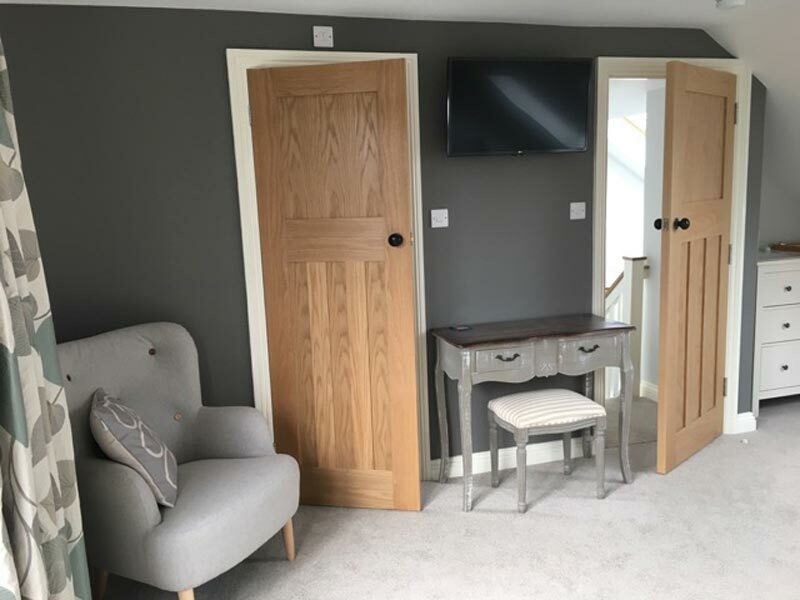 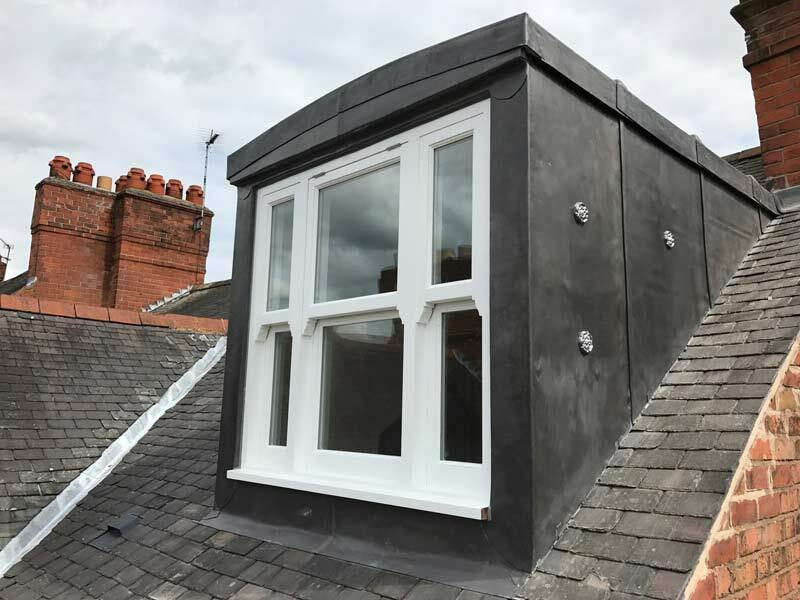 We can oversee every step of your loft conversion project, from the initial planning and approval, right through to the end of the construction. 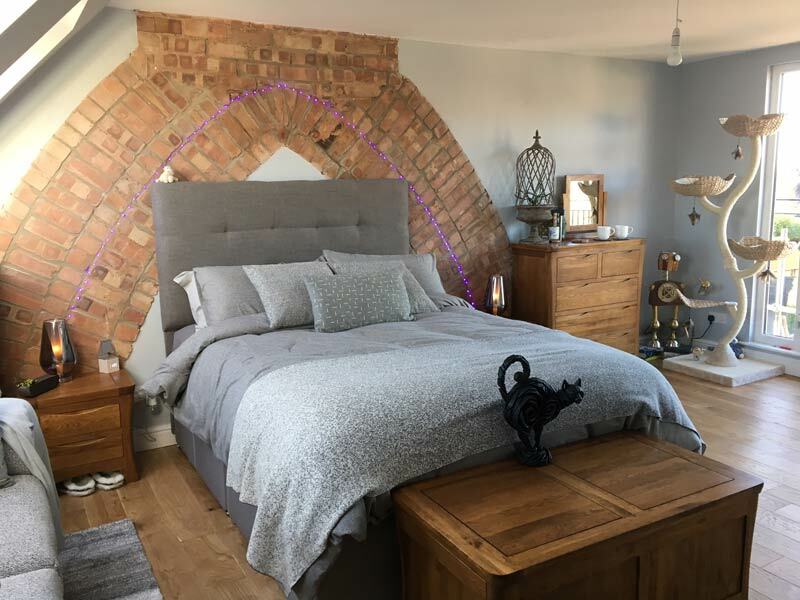 We are available for loft conversions Hinckley, Loughborough, Clarendon Park and all areas around Leicestershire.